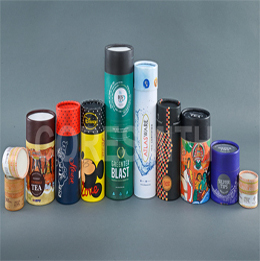 BPC’s Composite Containers are designed to suit the individual requirements of end users with distinct unique graphic designs and the most attractive sales appeal for shelf/retailing, special protection to the contents, convenient handling with suitable handles. For brand enhancement and visual impact at the point of purchase, BPC’s composite containers offer an eye-catching, cost effective and environmentally acceptable way to display, package and protect product. 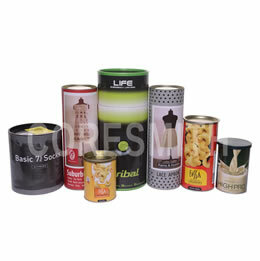 BPC’s Composite Containers find diverse usage in food, pharmaceuticals, oil and grease, spices, talcum powder, paints and varnish, agrochemicals, liquor, films, paper rolls, engineering parts etc,. 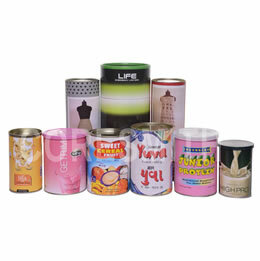 BPC’s Composite Can has variety of opening features, offering consumer convenience, higher performance and safety. BPC’s Composite Can offers longer shelf life for most products and has resistance to water, vapour, gas, light and aroma and is also pilfer and tamper proof. BPC’s Composite Can provides improved point of purchase appeal with a more attractive look. BPC’s Composite Can offers better graphics with a myriad of printing and labeling options. 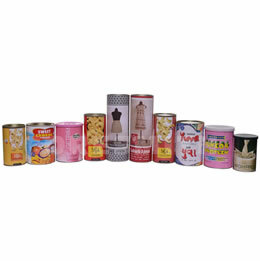 BPC’s Composite Can increases shelf space and unlike flexible packaging, cans are stackable & low weight. BPC’s Composite Can reduces handling costs and make handling easier on the packaging line, thus increasing filling speeds. 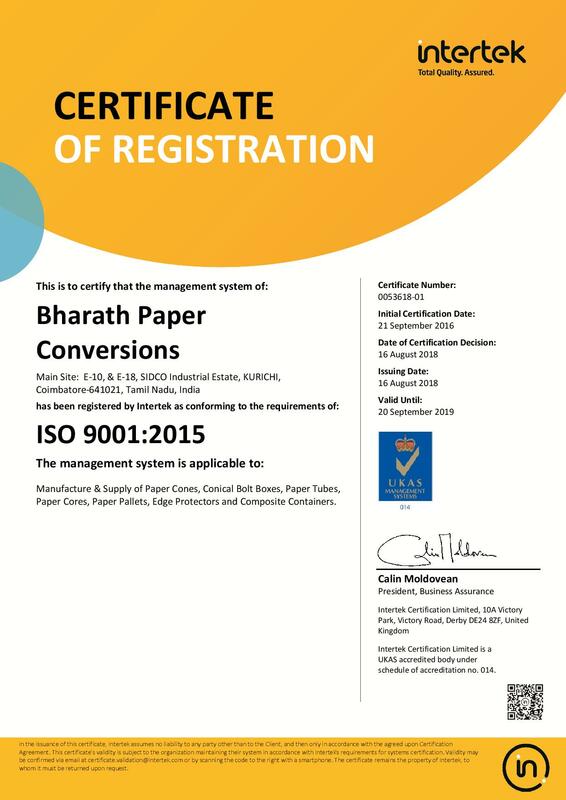 BPC’s Composite Can offers an opportunity to provide your environmentally conscious customers with packaging using 100% recyclable kraft paper.